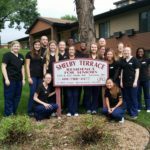 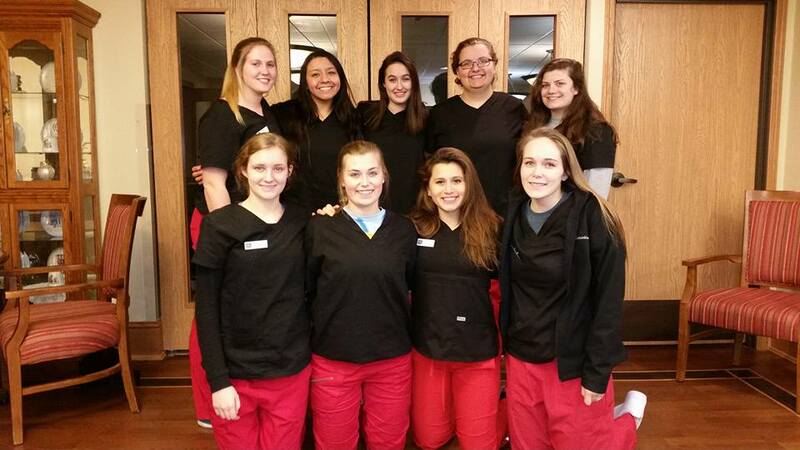 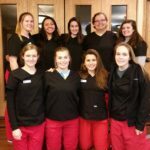 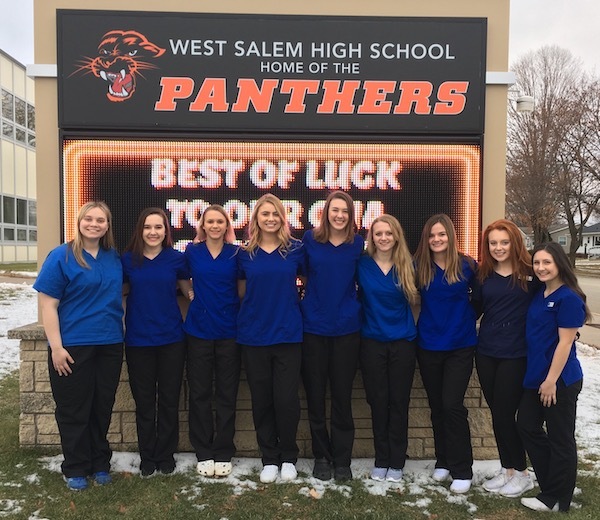 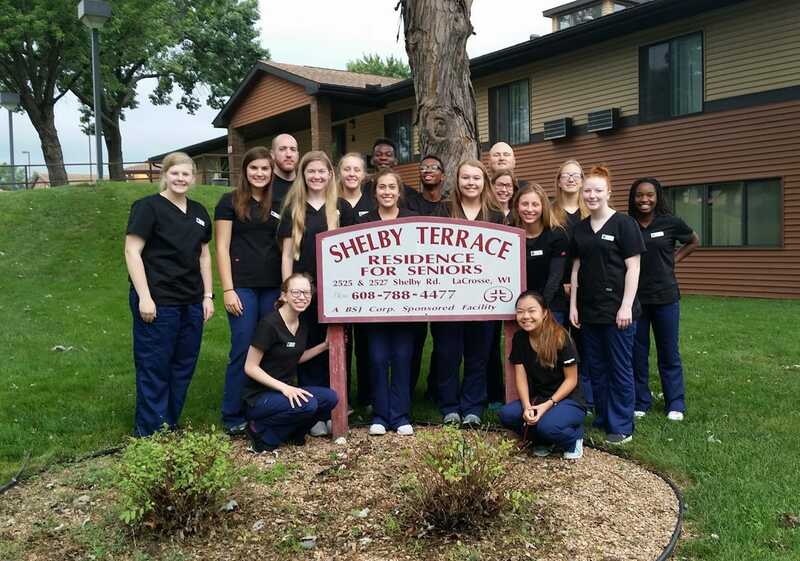 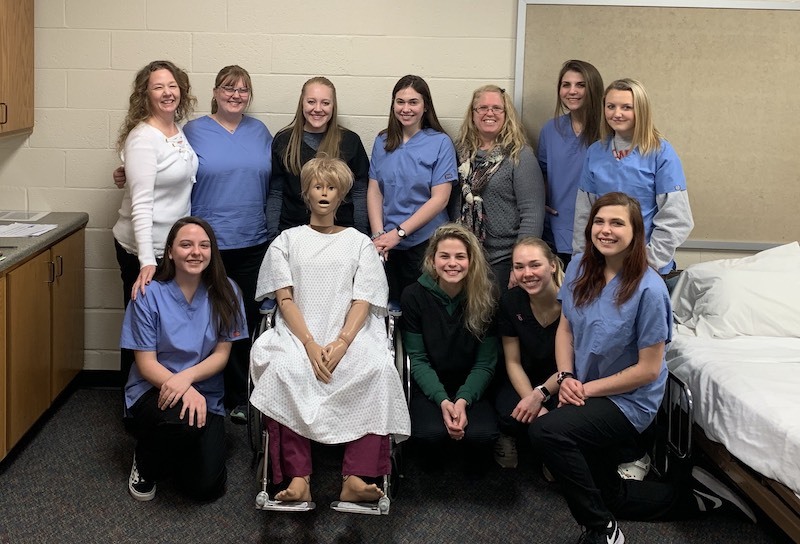 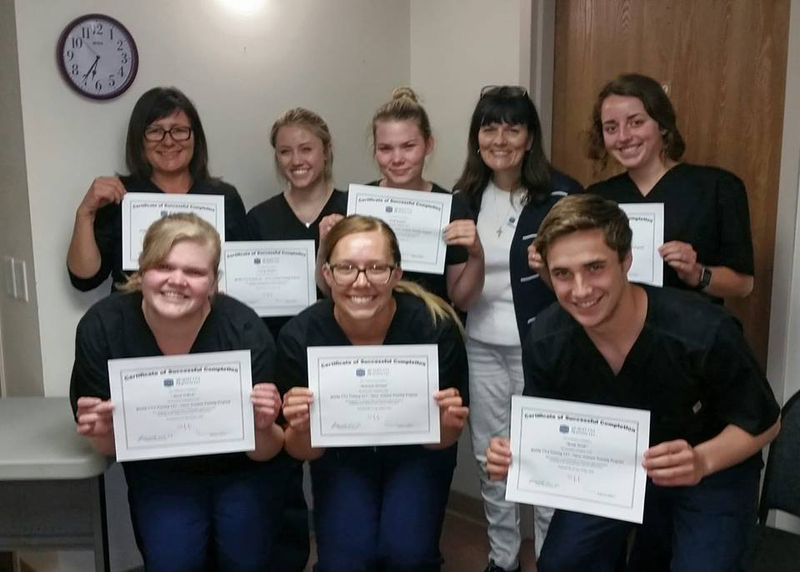 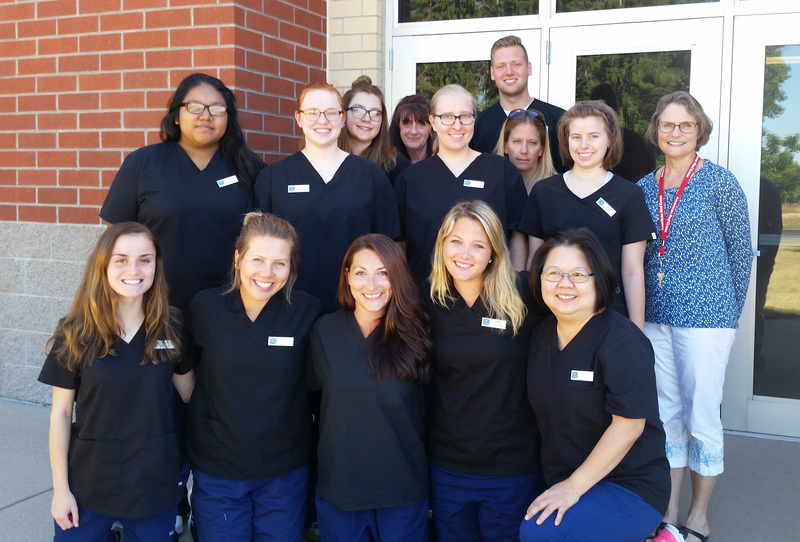 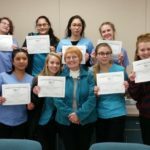 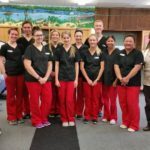 Quality CNA Training recently opened the doors of its Fond du Lac site, located at the Fond du Lac School District’s Fondy Central Building. 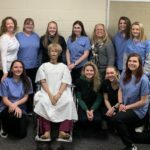 The first Fond du Lac class started on November 2, with more classes to start in January and March 2019. 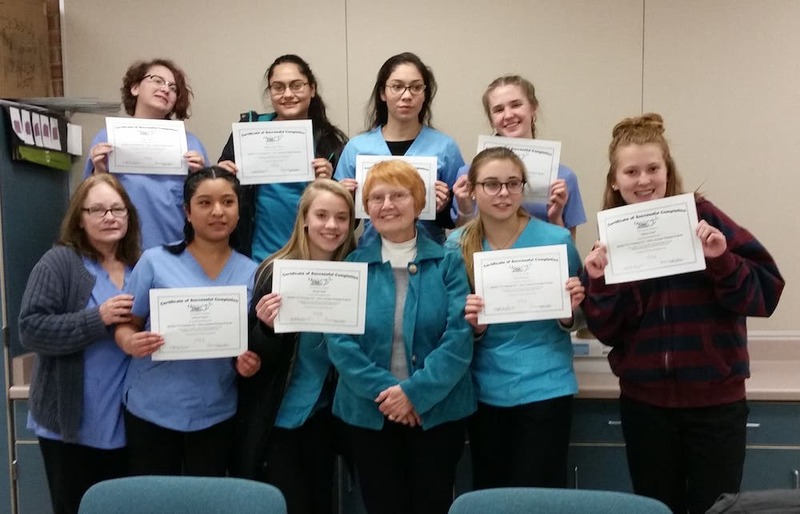 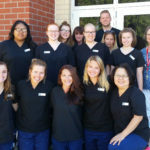 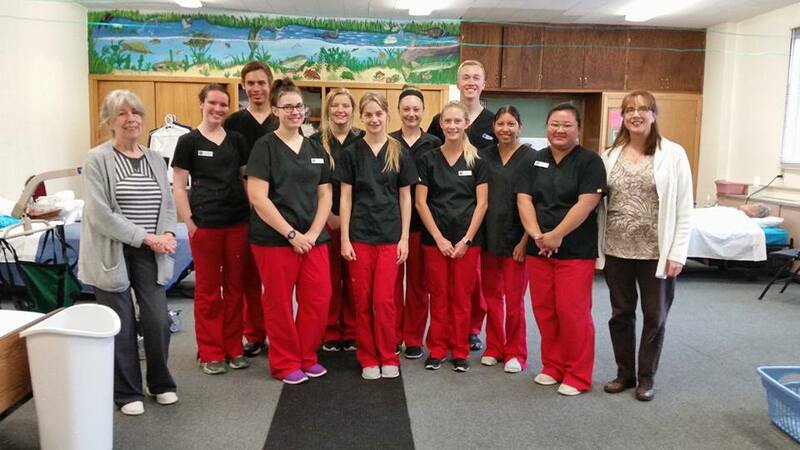 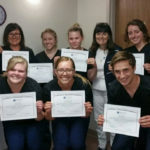 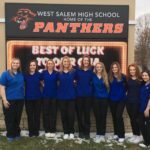 Quality CNA Training will continue offering classes on a regular basis. 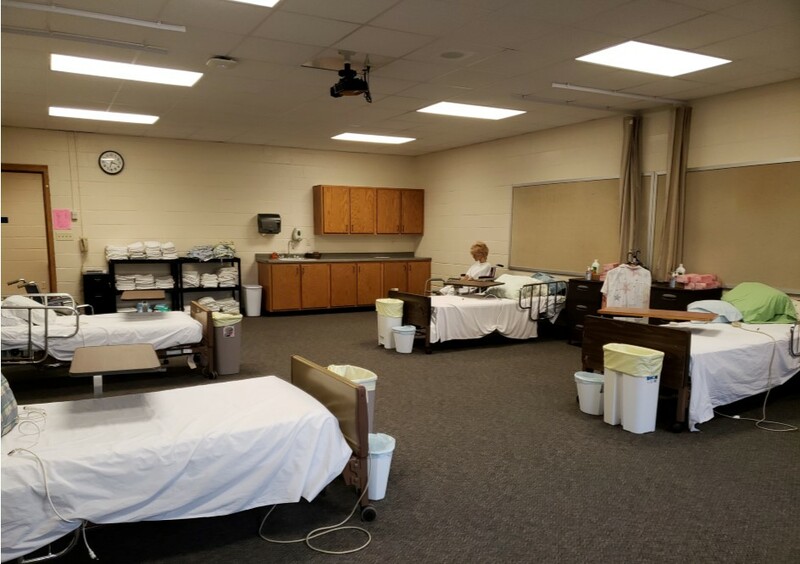 While the classes do take place at Fond du Lac High School, all classes are open to the public. 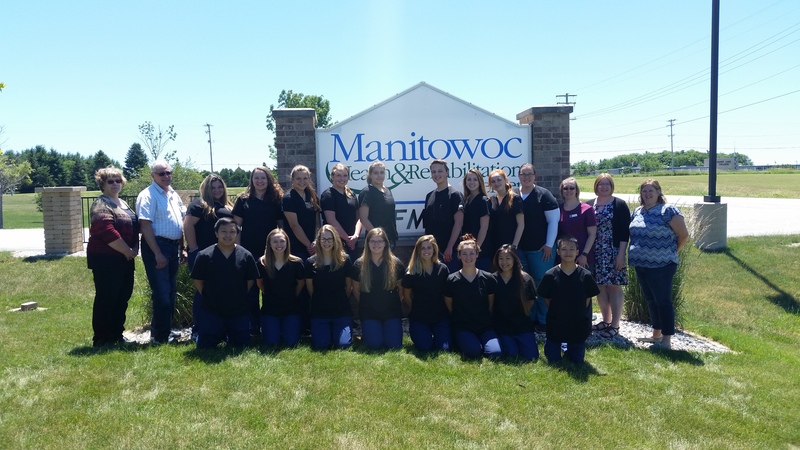 Learn more about our Fond du Lac location.